Like any other profession, there is a set of rules that needs to be followed when selling a product, especially when you are closing a business deal. To ensure successful deals for your startup or well established business, you need to strictly follow the rules. The modern customers have become smarter and their purchasing decisions are changing constantly. 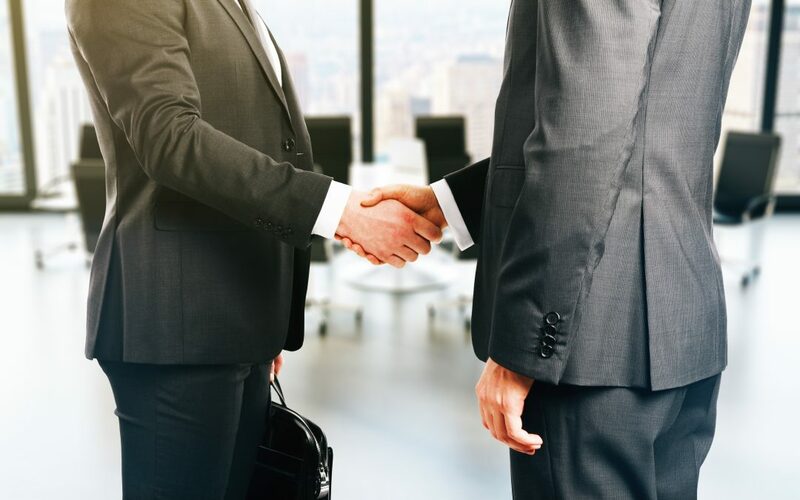 Therefore, it is important to re-evaluate your strategies to include approaches which can help you gain more business by successfully signing off deals. Following are some tried and tested commandments you can use to more successfully close sales. During the process of finalizing sales the opponent can sense if you are being genuine or not. In simpler words, it is important to convey to the client that the deal is important to you, but the client is more important. The easiest way to lose a deal is coming off as too calculative. It is okay to look and be prepared for questions that come your way. If you don’t communicate properly, not only will you lose sales but also the client. Your communication skills will set you apart from your competitors. It is very important that you practice your opening statements before you go into the deal. Not only will you feel more confident, but the first impact this will leave on the client will be very positive. People often fail to close sales because presenters fail to negotiate in the beginning of the conversation. Before you even begin to discuss the deal and its parameters, you should set how the discussion should proceed. Mapping out the entire negotiation process can help avoid irrelevant assumptions during the talk, enabling streamlined and efficient negotiations. If you believe that your competitors might offer a more attractive deal to the client, you can attempt the shutdown move (described as this because it cuts off the competition from your side of the table). For instance, you can ask the other party for a limited time negotiating period for the sales. During this period they would have to agree not to entertain offers from your competitors. During this shutdown period you can let the clients know about all the non-monetary benefits your deal will bring to them. Preparing your sales presentation (as mentioned above) to address and overcome all potential doubts can help speed up the closing of your deal. 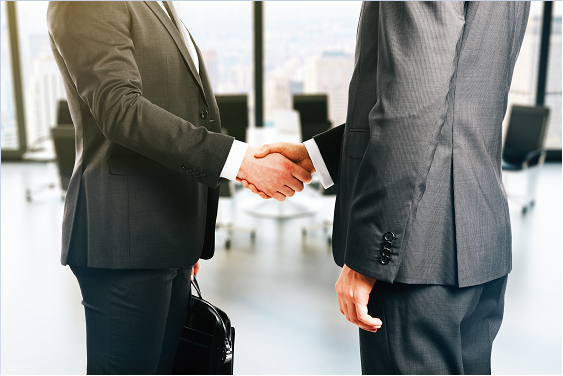 If something during the negotiation process catches you unprepared, you may require some time to think about a reliable solution. In the past, a reputed sales expert, Tom Searcy has called this as having a ‘landmine map’. By designing an outline of the anticipated problems along with a thoughtful breakdown of all the associated risks, you can reduce the opposition. Humor helps in making people feel hopeful, inspired or pleasant and this always proves to be fruitful during the closing of sales. Everyone loves good humor and clients are more likely to make choices when they are in a less serious environment. You will be able to close a great number of deals if you get your clients to lighten up, relax and laugh. No matter how your clients respond, keep the mood and conversation light, and also keep a can-do attitude throughout the negotiation process. When you become negative you will fail to achieve positive outcomes. Be PREPARED. Be prepared with a Sales Conversation that seemingly controls the conversation without the prospect being aware of it. Use a PRACTICED Sales Conversation to lead the prospect where you want, where you need them, to go that reveals their pain and offers your solution in their terms. 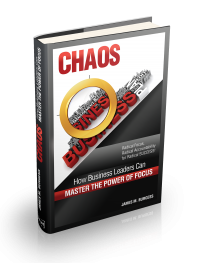 To build your own Sales Conversation look below to NEXT STEPS item #1 and get a FREE copy of the international bestselling book CHAOS; How Business Leaders Can Mast the Power of Focus and read Chapter #6. PLUS register for a FREE FOCUS Discovery Consultation, below, reference this blog, and we’ll teach you a card trick, yes a card trick that enables you to perfect your control over a conversation and WIN more Sales MORE often.